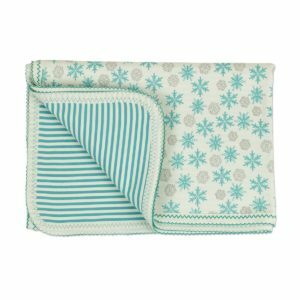 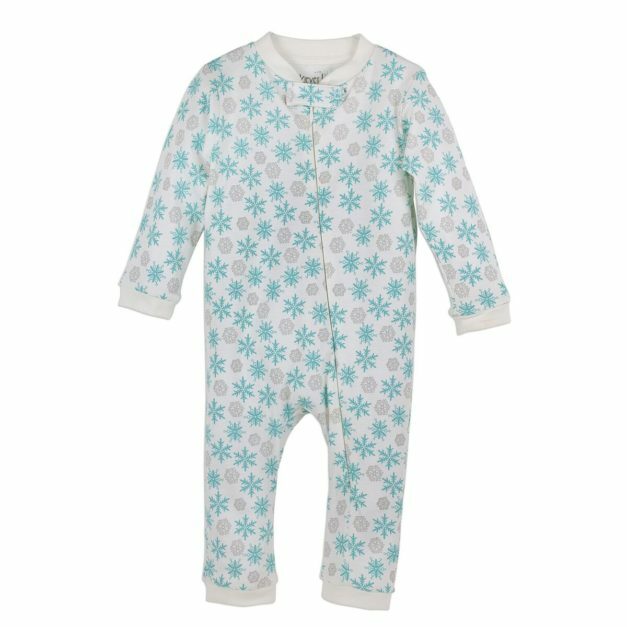 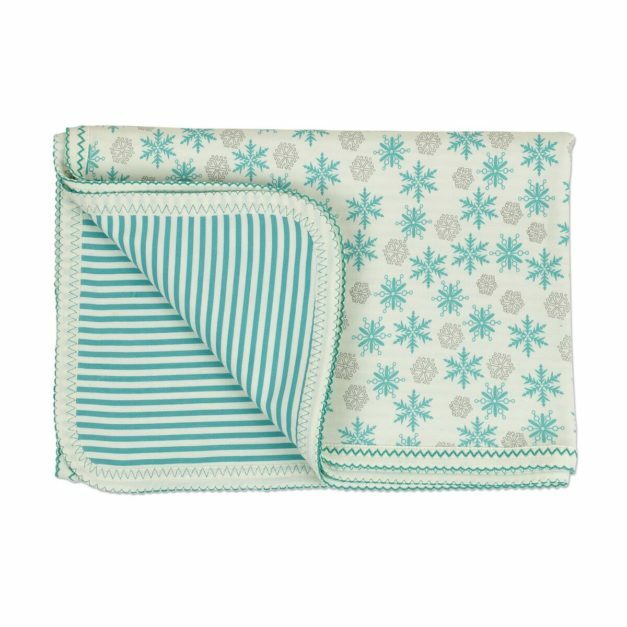 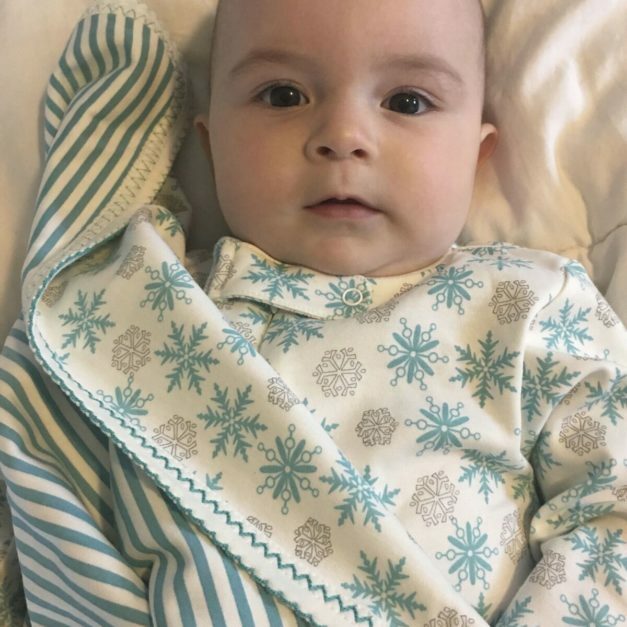 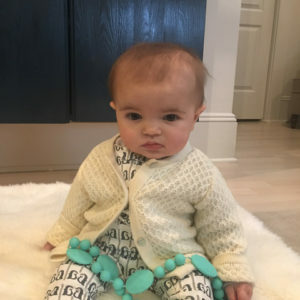 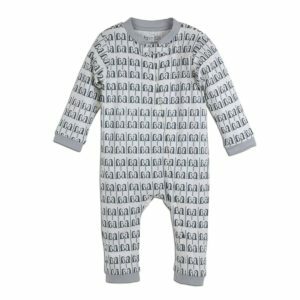 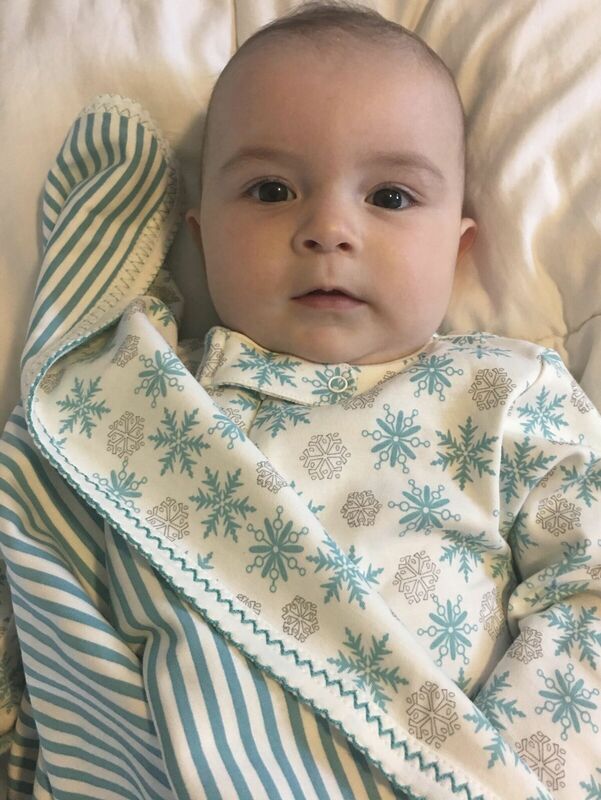 Maeve: Our super soft 100% pima cotton winter wonderland baby romper with zip closure for easy dressing. 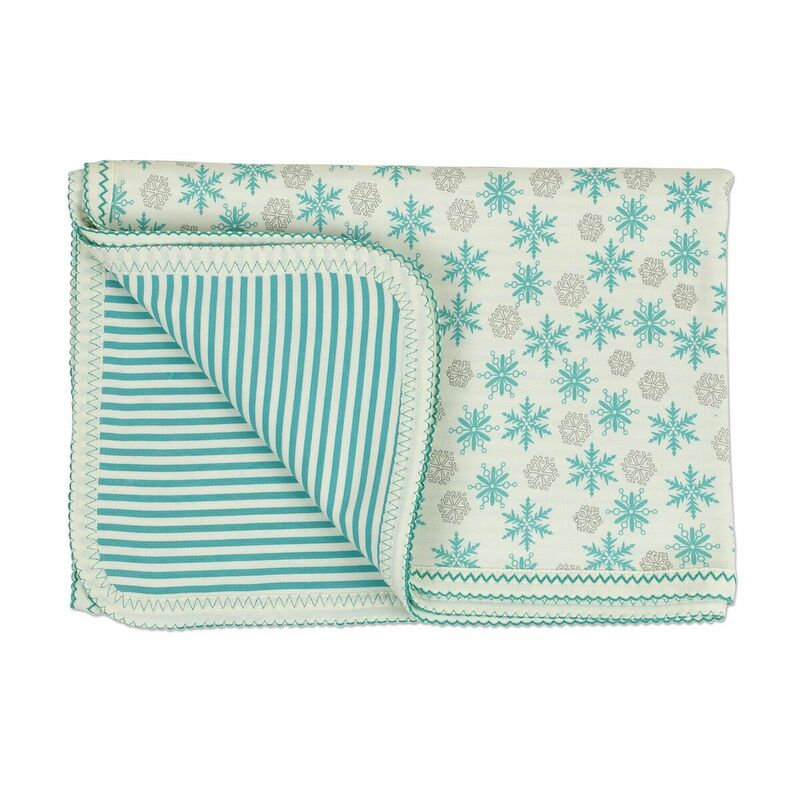 A summer staple for sure! 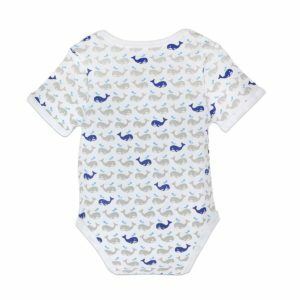 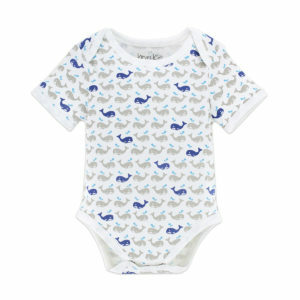 Adorable little whale print in our incredibly soft pima cotton. 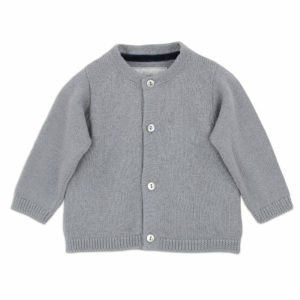 Has envelope shoulder for easy dressing and 3-snap closure for quick changing.